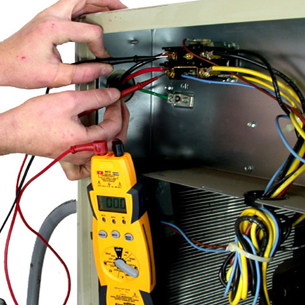 All Hours Heating and Cooling is a full service HVAC company in Woodland & Battle Ground Washington, that can help you with all of your heating & air conditioning repair, installation or service needs. 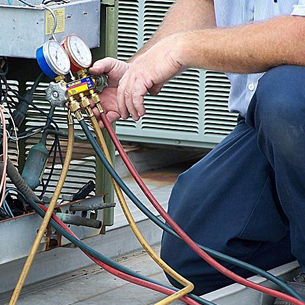 From venting a fan or running a new gas line in your house, to installing a full heating and cooling system in your commercial building, and anything in between, our contractors have you covered. All of our heating & cooling installers and contractors skills are honed with up to date factory and in house training to assure the highest quality installation and repairs for our customers & their home or office. 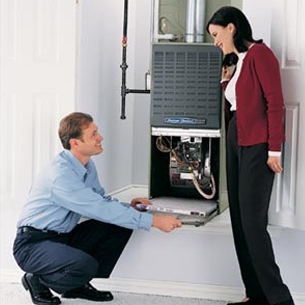 All Hours Heating & Cooling proudly provides same day HVAC services to the Woodland & Battleground Areas. Make an appointment today so that we can help you feel warm and comfortable tomorrow. Explore The Heating & Cooling Services We Provide To Local Commercial & Residential Woodland & Battle Ground, WA Clients. For questions about our heating & cooling installation & repair services in the Woodland & Battle Ground Washington area please fill out the form on this page and one of our experienced contractors will get back to you shortly, or simply call the number above for prompt service.